So the Ireland Six Nations squad was named on Monday morning and while every last man has earned his spot, there was still a sense that Joe Schmidt was a little more adventurous his usual self. Of the 40 man roster, this is my matchday selection for round one of the Six Nations Championship. Jack McGrath is one of the few players in the squad who has his starting number more or less carved onto his back. Dave Kilcoyne’s Munster form has been staggering and should be an impact sub while Cian Healy continues to try and recover his mojo. 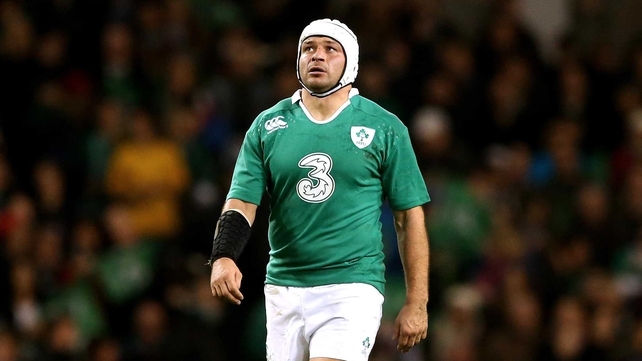 The Ulster veteran marches on, leading Ireland from the front in every game. There’s nobody close at the moment. 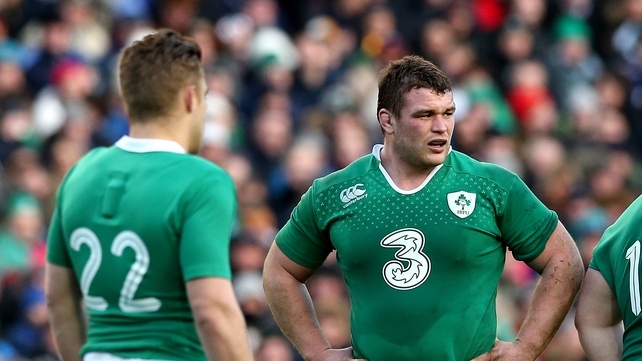 Anyone who thinks that Tadhg Furlong is by far Ireland’s best tighthead prop is slightly disillusioned. 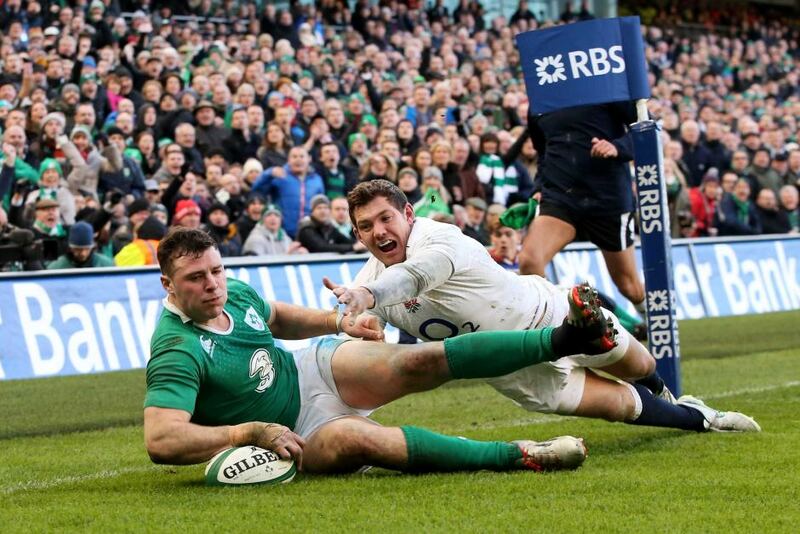 The Wexford 24 year old is a beast in the loose and has time on his side, but his scrummaging may be in for a reality check in the Six Nations. Furlong came under severe pressure in last year’s championship and hasn’t proven himself against a European scrum since. The hype needs to hush in my opinion. Yes, I would happily be proven wrong – if he holds his own, Ireland have one of the finest tightheads on the planet – but his biggest test lies ahead. One of Munster’s standout players in a season of heroics, Ryan is back to his frightening best and brings the aggressive punch that Ireland’s forward play strives off of. In my opinion, he’s one of the first names on the teamsheet but whether Schmidt concurs is yet to be seen. You want your best players on the pitch and to accommodate that, Devin Toner pays the price here. Toner’s height and lineout organization is an asset to the set-piece but the returns of Peter O’Mahony and Donnacha Ryan should prove sufficient in that department. 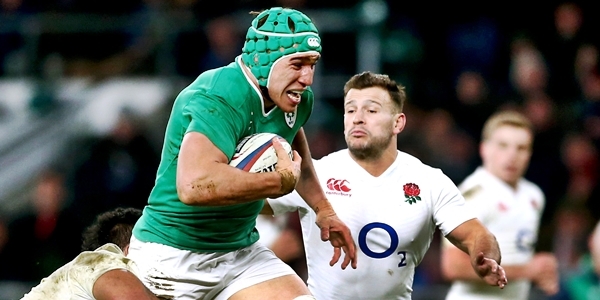 As a result, it leaves the second lock position to a more explosive athlete such as Ultan Dillane, someone who has the capacity to cause carnage in the loose. As Dillane is injured for the opening rounds, Henderson is my subsequent pick. You only have to look as far as Munster’s recent games to see the impact that O’Mahony can have on a team as a performer and leader. I’m a strong believer that Joe Schmidt’s game plan is best implemented with snarl and aggression and O’Mahony brings that, but he also plays a key part as a lineout and rucking specialist. Let CJ and Jamie battle it out for the jersey of their best position. Tough call here. 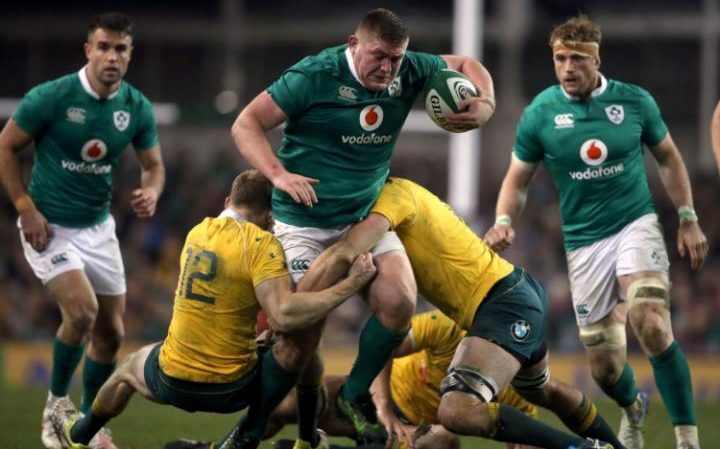 Sean O’Brien is the one world class openside available but his gametime has been so stop-start that Schmidt could well be tempted to start the more fresh-faced Josh Van der Flier or Tommy O’Donnell in the seven shirt. CJ Stander is a better number eight than Jamie Heaslip. If you follow provincial rugby week in week out, you will see that. 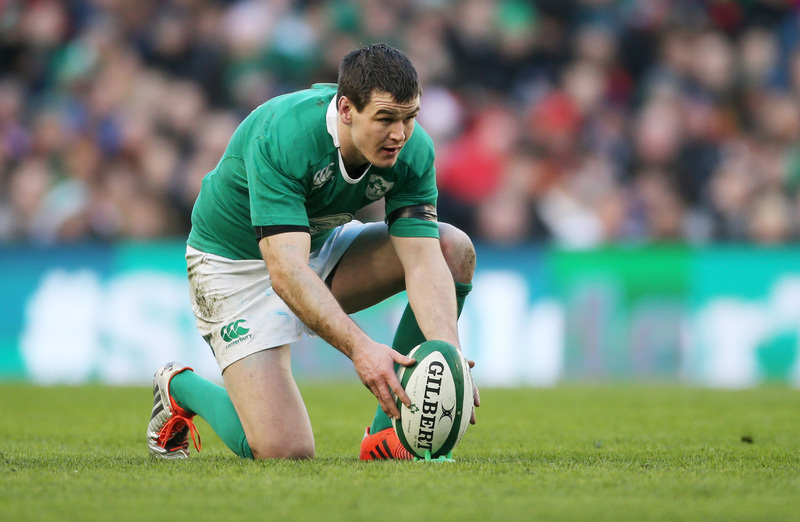 Play him in his best position to get the most out of Ireland’s backrow luxuries. No questions asked. The best scrumhalf in the world right now. Sexton has injury issues coming into the tournament, nothing new there, but he is surely still a stretch ahead of Paddy Jackson in the pecking order and hoping to perform to his world-beating best. The finest try scorer in the squad and a Joe Schmidt favourite, Keith Earls should make his way onto the teamsheet with relative ease. 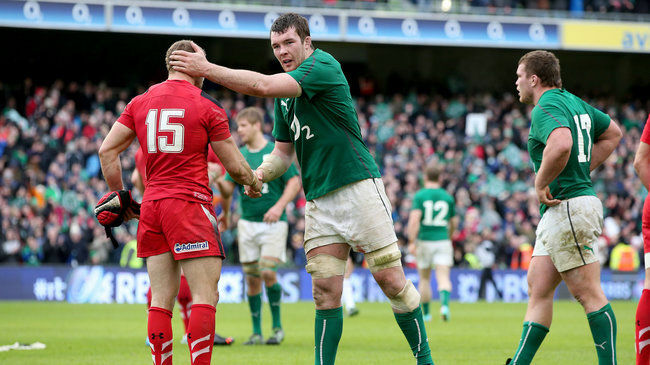 Henshaw will without doubt, continue on his barnstorming ways in the Six Nations. Many have the Leinster centre down as a Lions starter, so he will surely be likewise in the green of Ireland. Rory Scannell potentially playing a part in the Six Nations is an exciting thought for Irish fans as he brings a different set of attributes to the table, including crisp passing and an accurate left boot, but the Munster youngster may just have to bide his time for now. The superb Leinster centre partnership of Robbie Henshaw and Garry Ringrose should be given the chance to translate their excellence to the international stage in the 2017 championship. 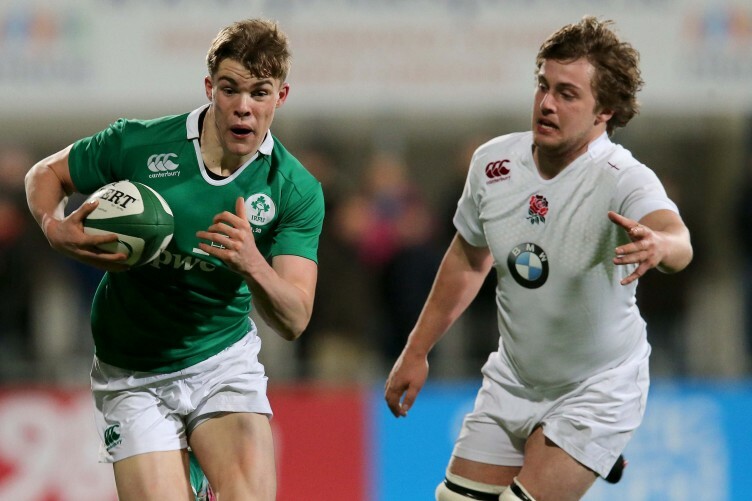 By joining Henshaw in Ireland colours, Ringrose promises to bring a flair and creativity that has been ever so lacking since the retirement of a certain somebody in the 13 shirt. At this moment, I don’t think playing Ringrose is a risk, the youngster’s selection would simply strengthen the team. A defensive rock that has never let Ireland down, Trimble is worthy of a spot on the wing and shouldn’t pay the price for his province’s recent struggles. I have no doubt he will readjust to the standards of a winning team and play his part in making this a successful championship. Rob Kearney is the Joe Schmidt favourite, Tiernan O’Halloran is the form fullback, but Simon Zebo has the perfect balance of experience and class to make the fifteen jersey his own for this calendar year. The 26 year old is scoring tries left, right and centre for Munster and will hope to continue in such rich vein in the Six Nations.